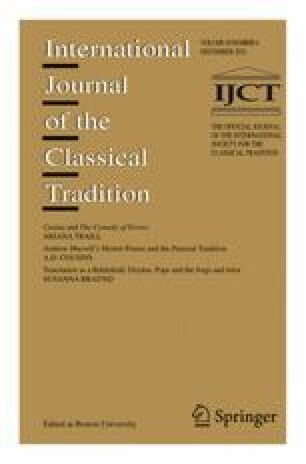 International Journal of the Classical Tradition, Vol. 18, No. 4, December 2011, pp. 579–592.